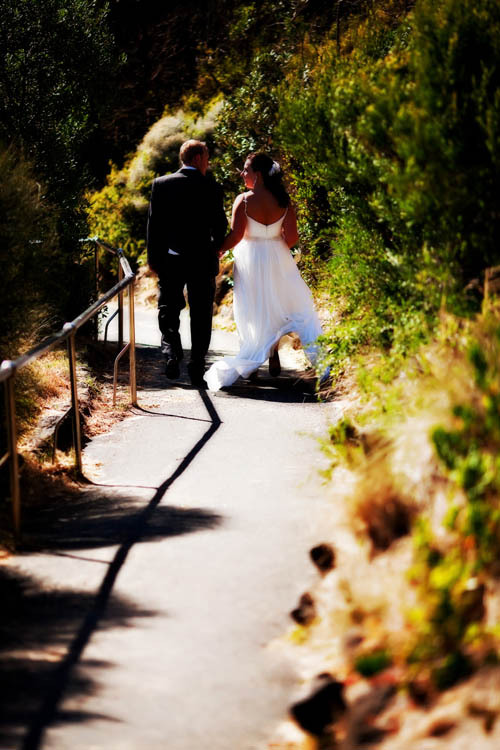 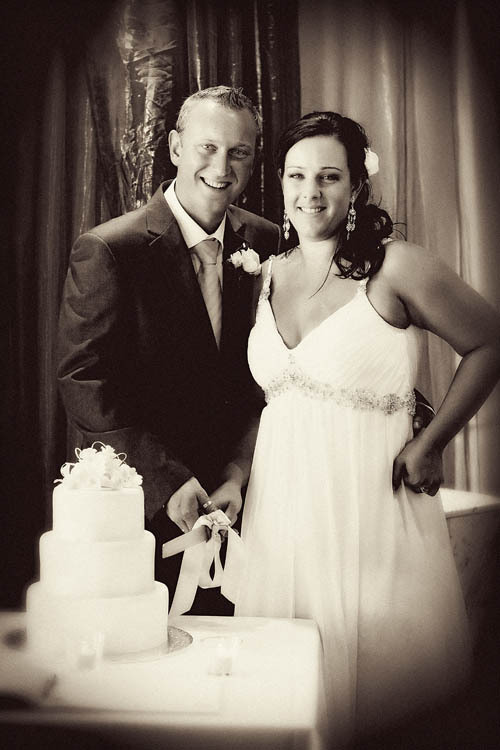 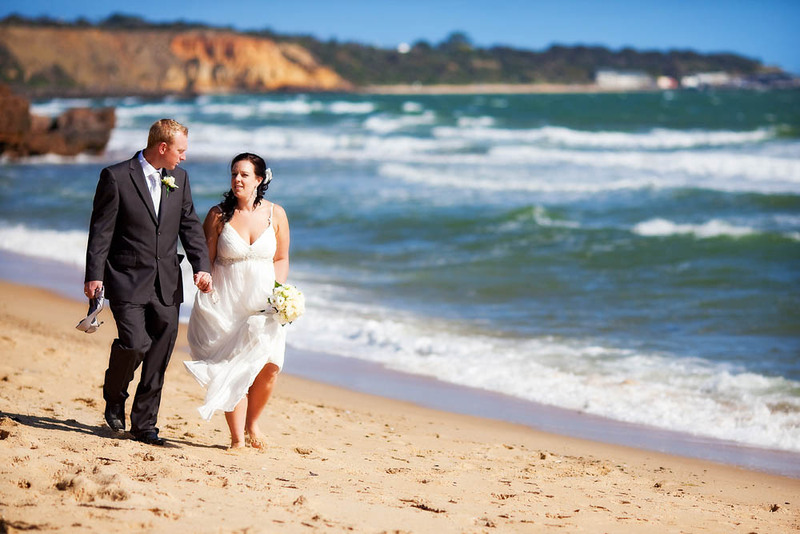 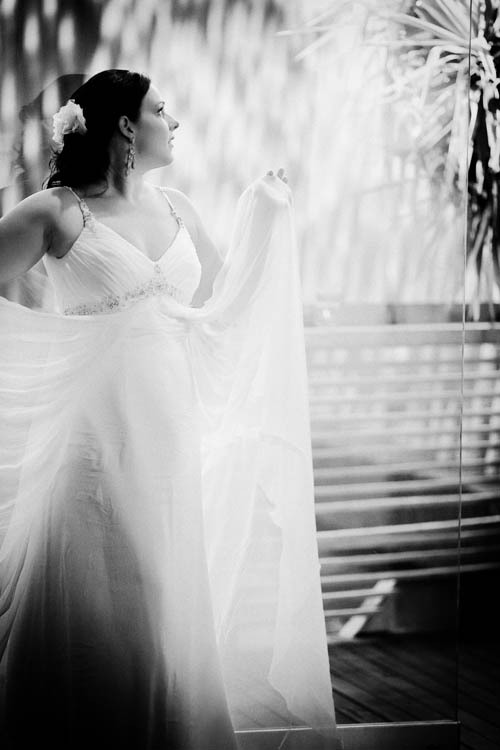 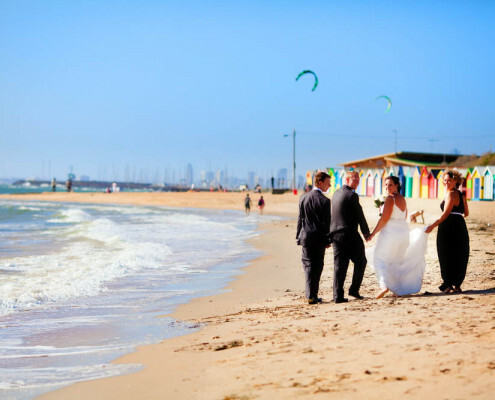 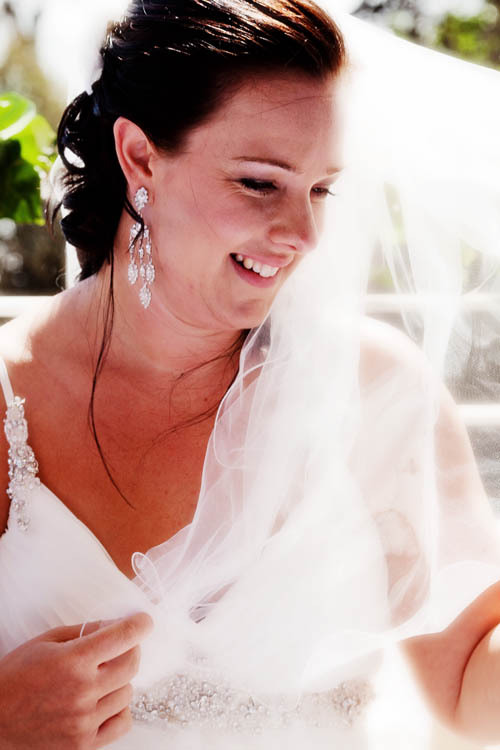 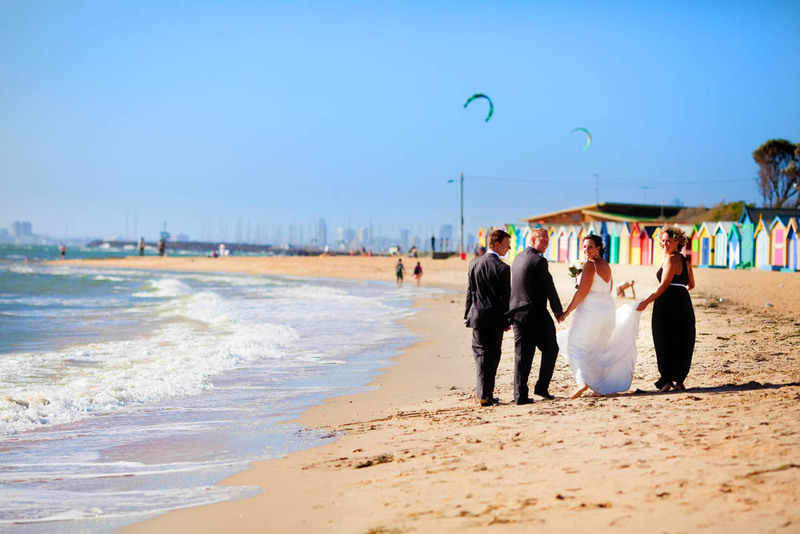 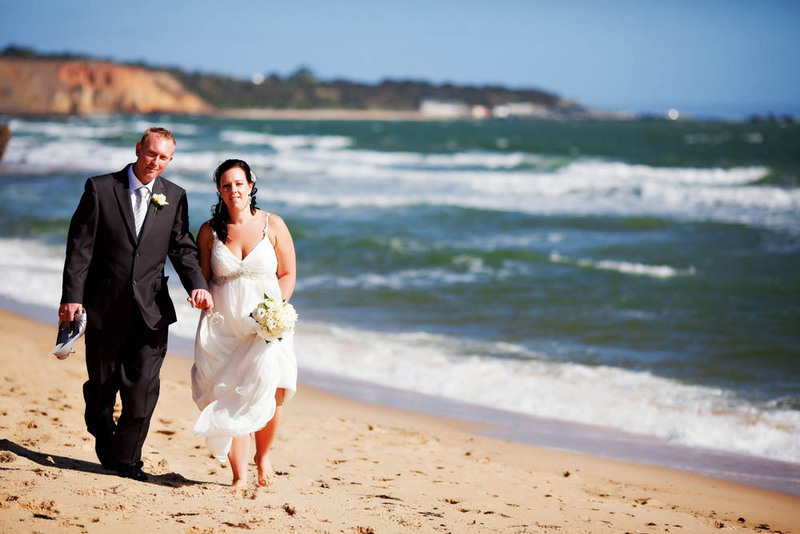 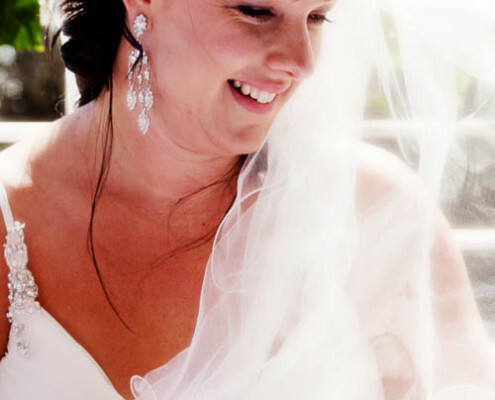 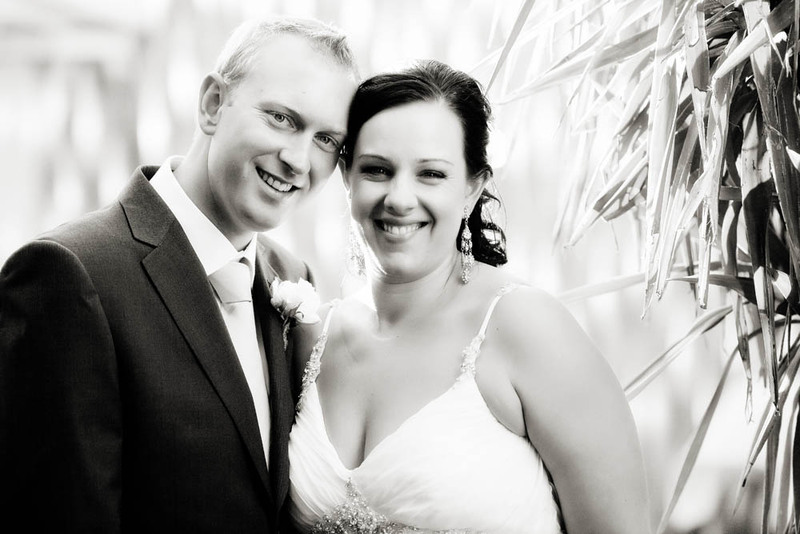 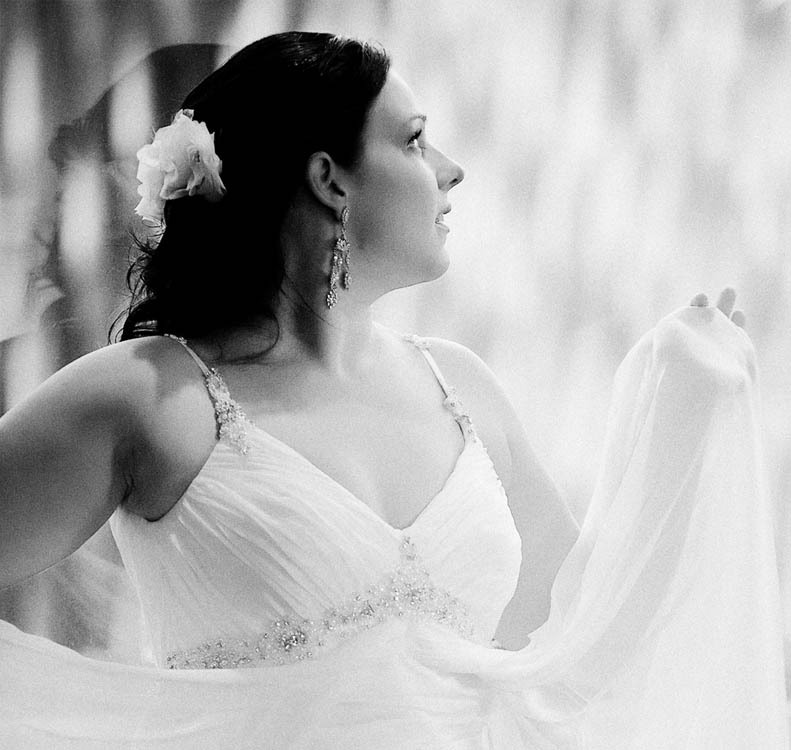 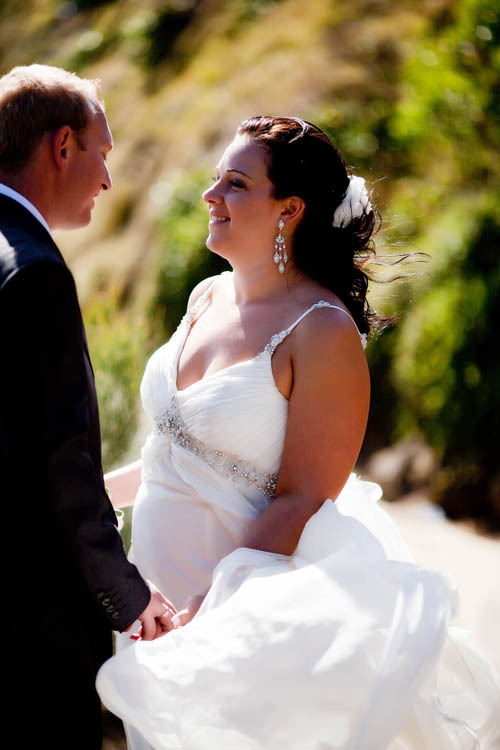 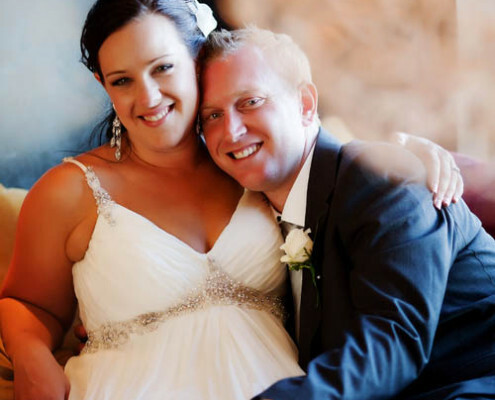 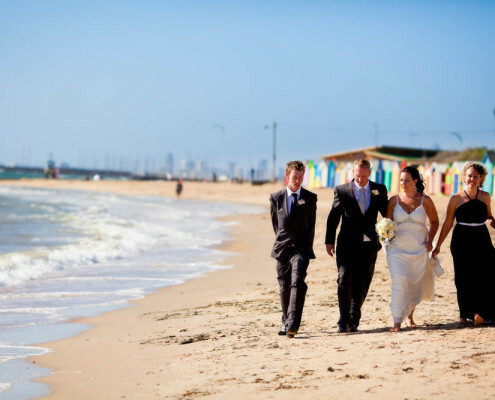 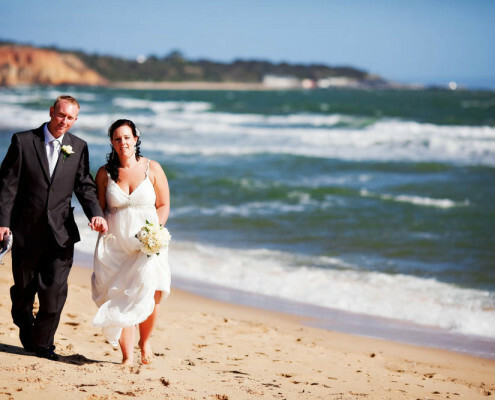 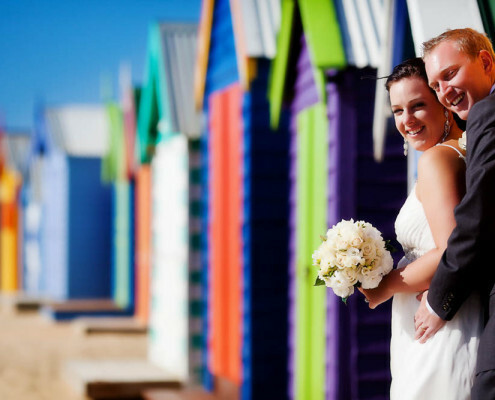 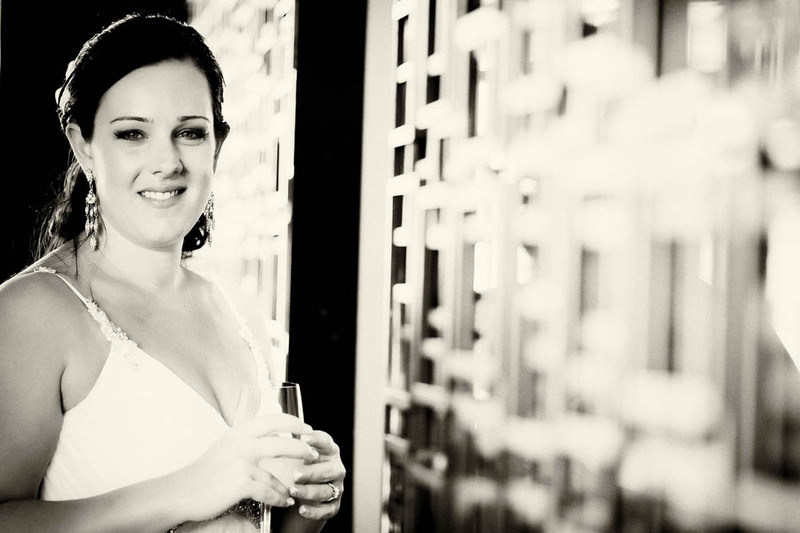 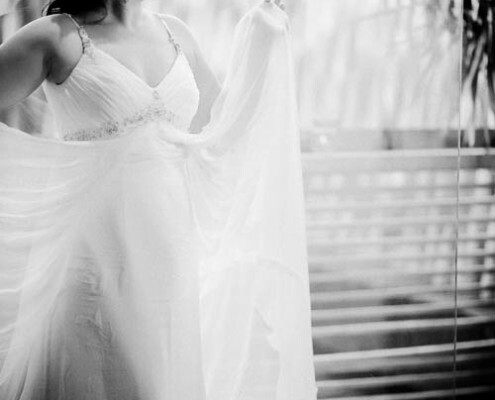 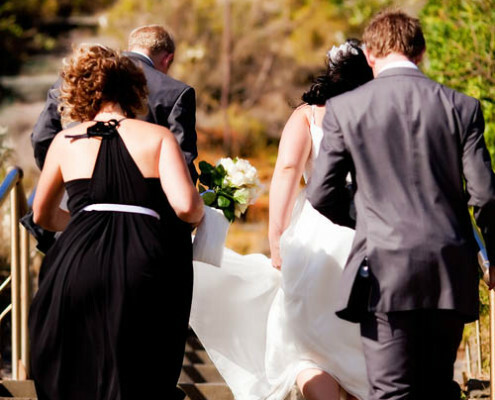 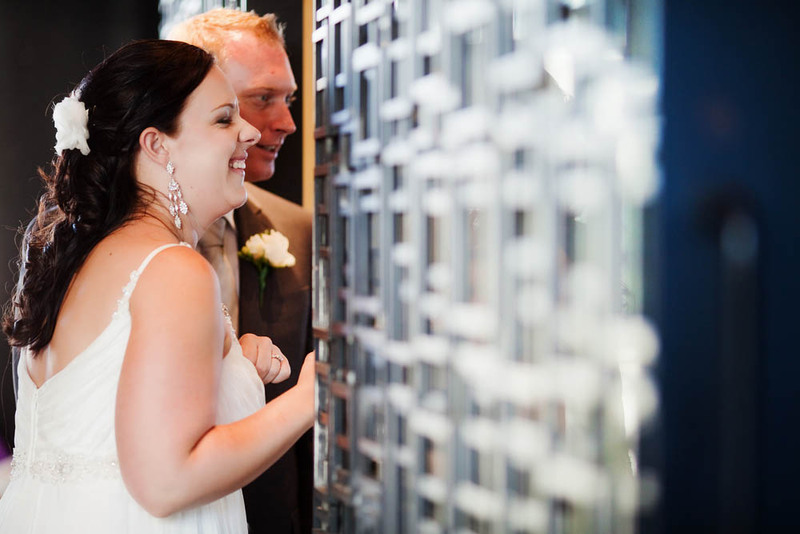 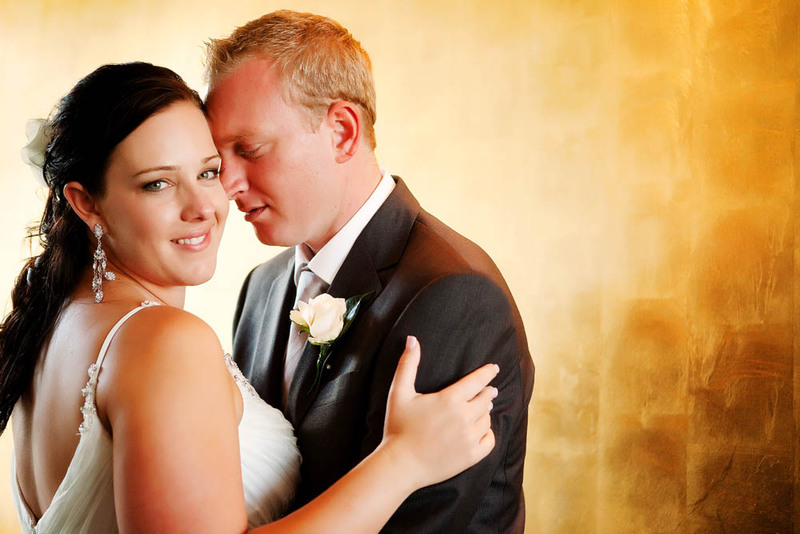 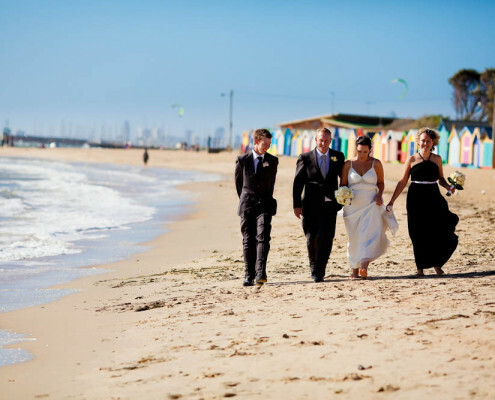 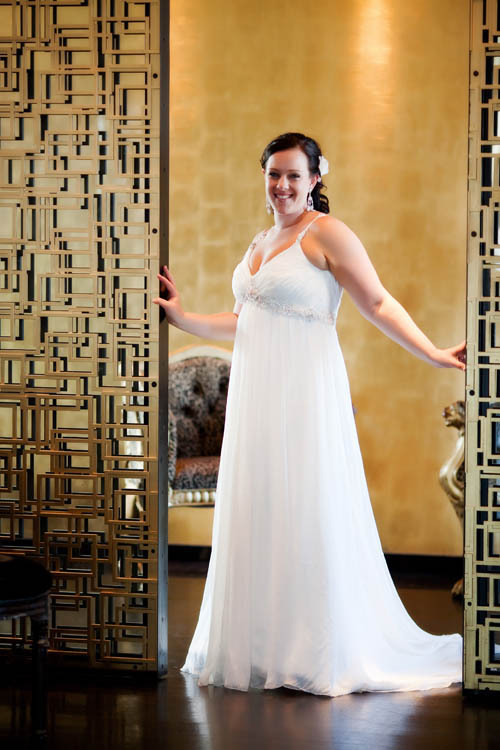 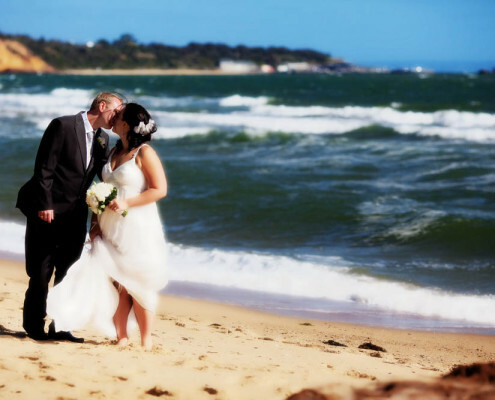 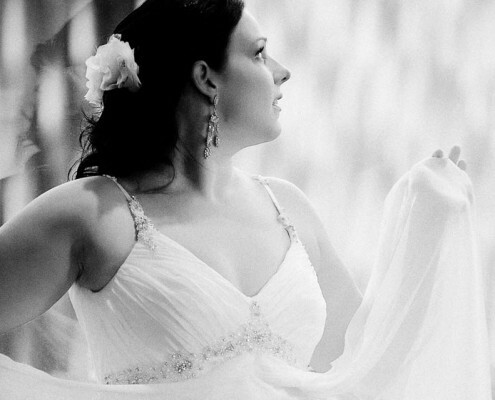 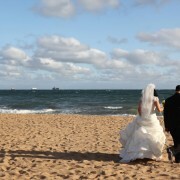 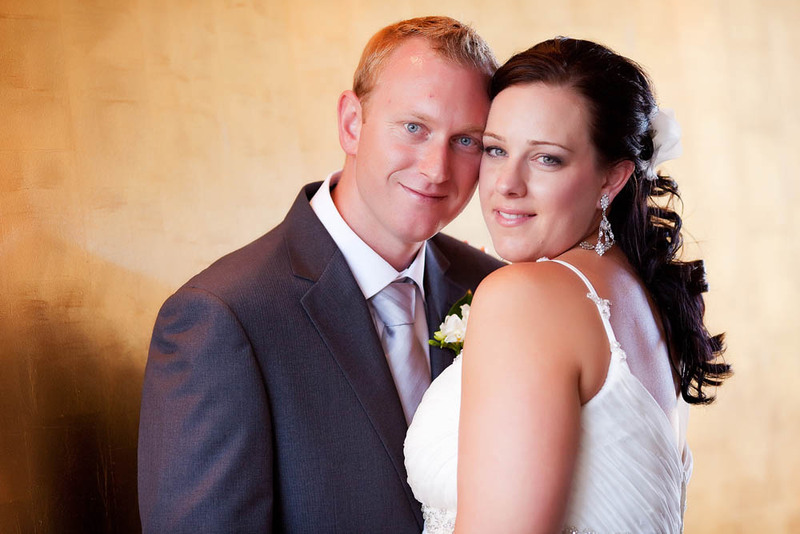 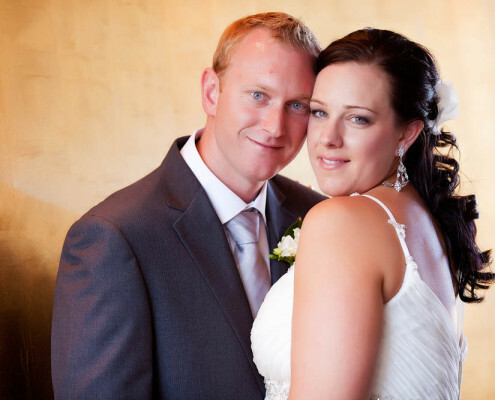 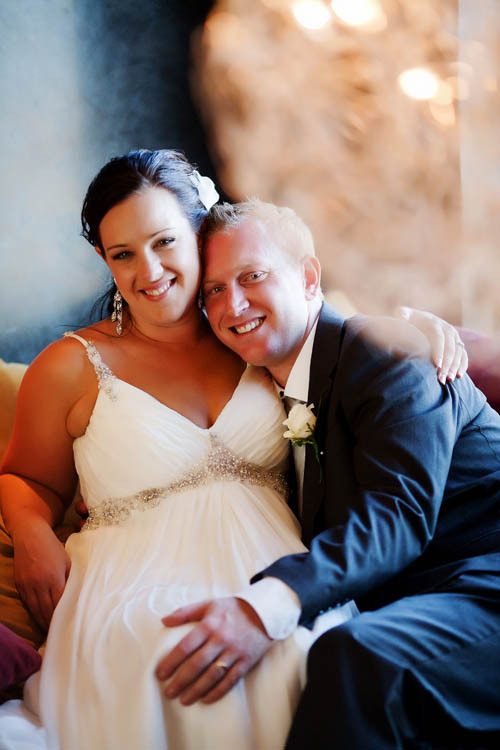 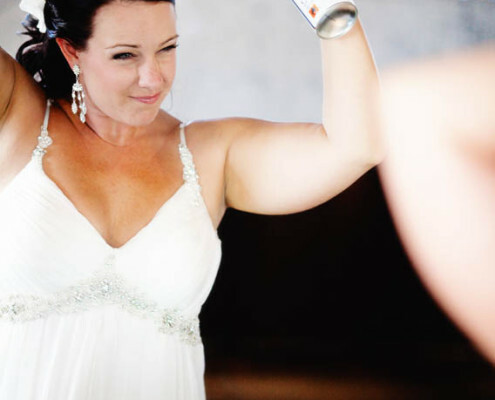 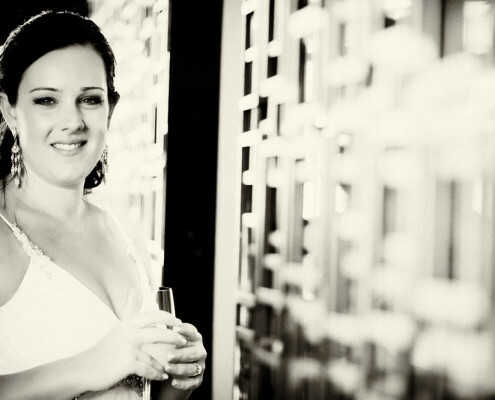 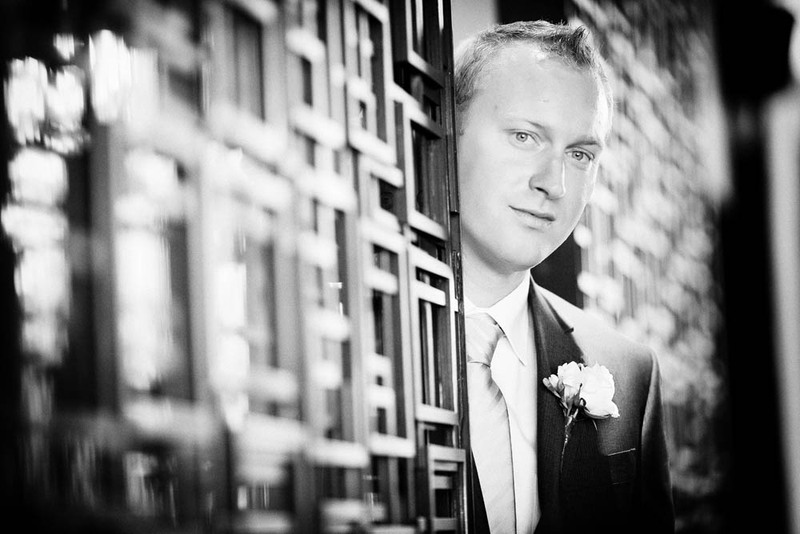 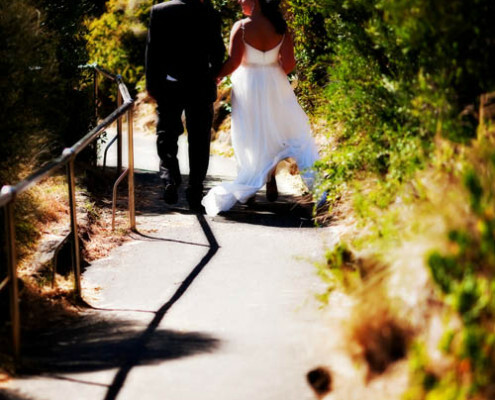 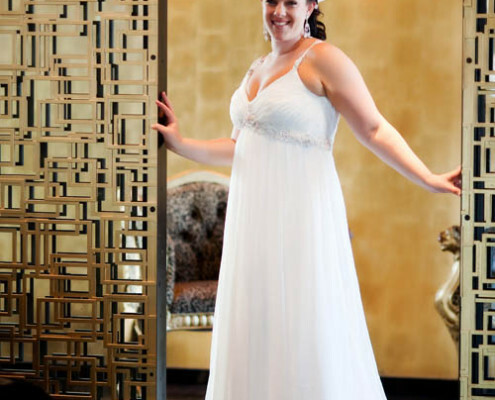 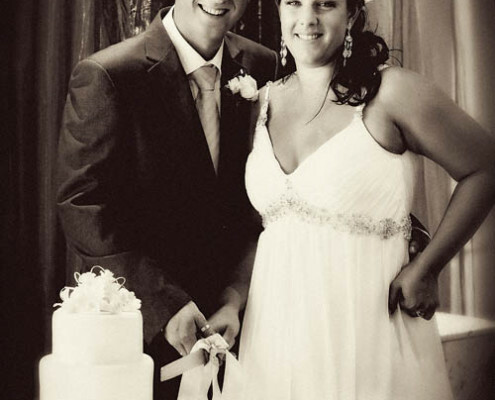 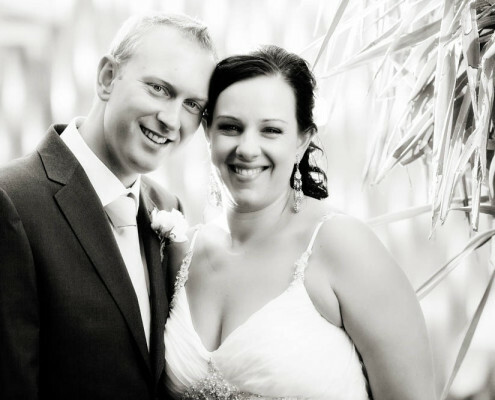 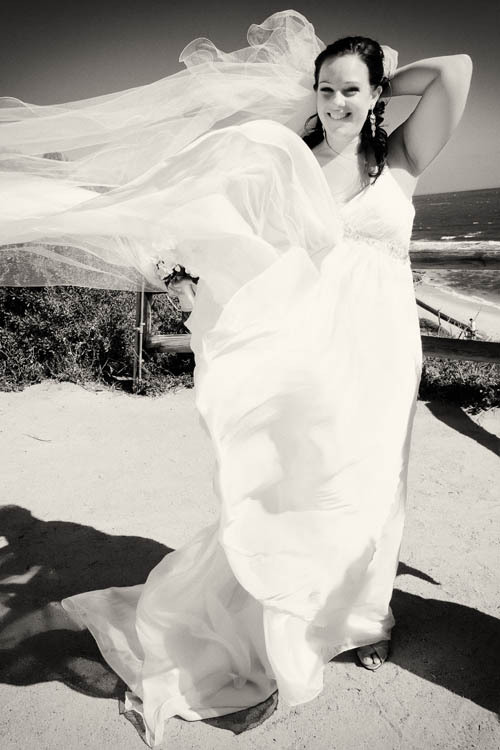 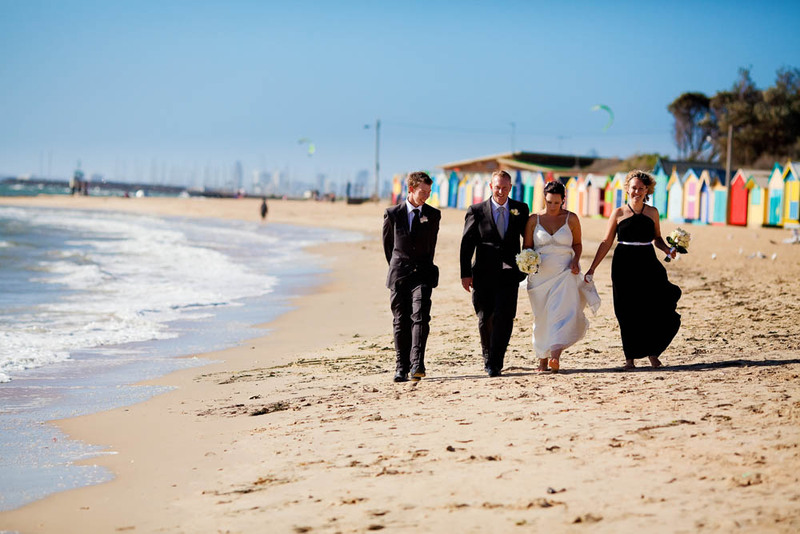 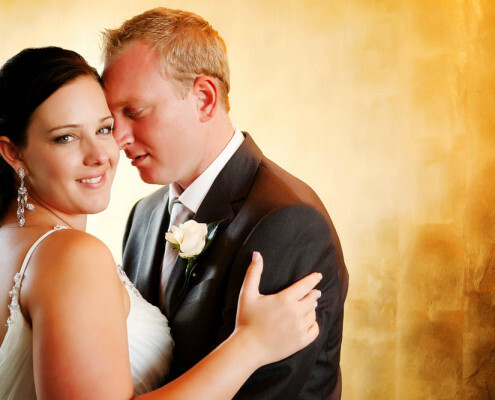 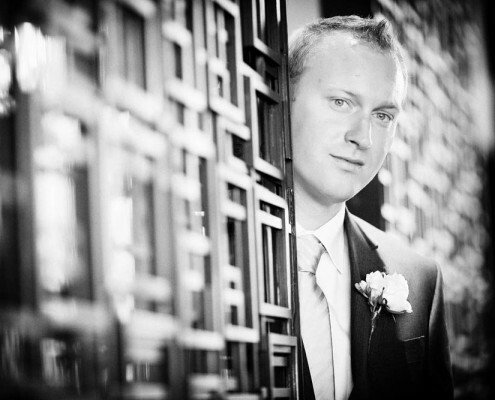 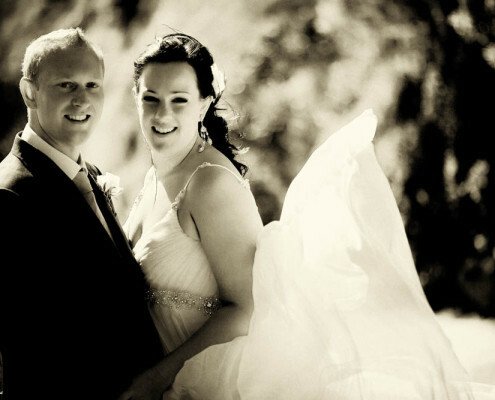 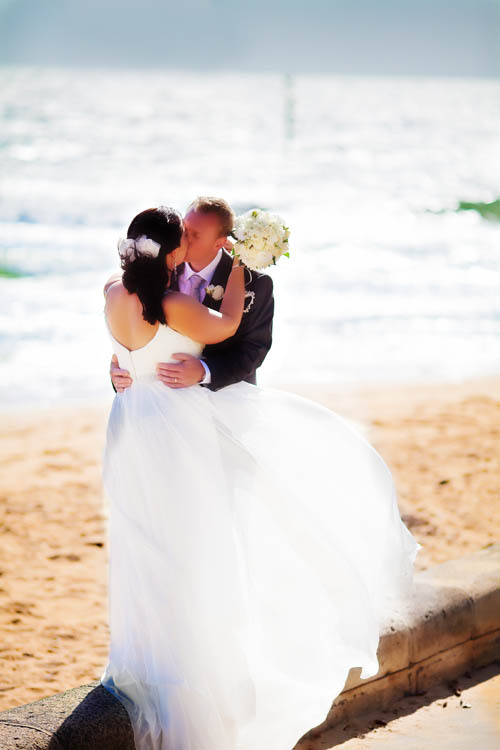 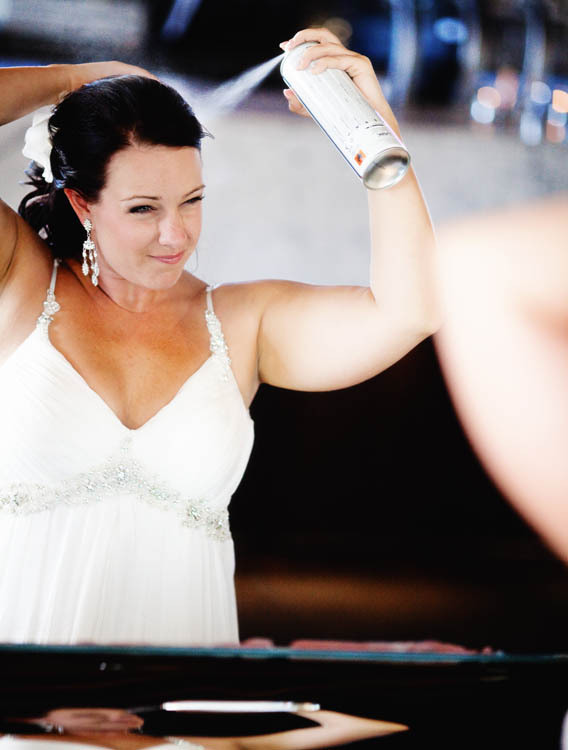 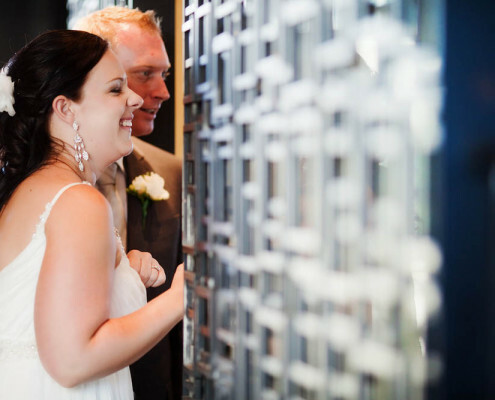 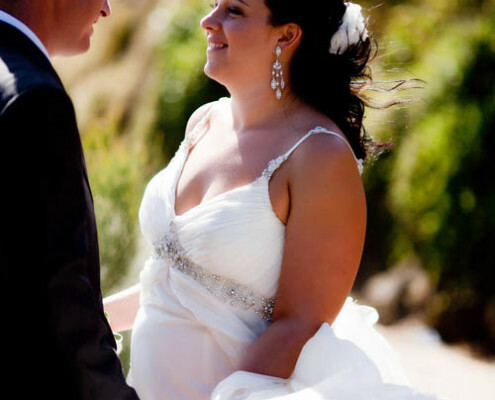 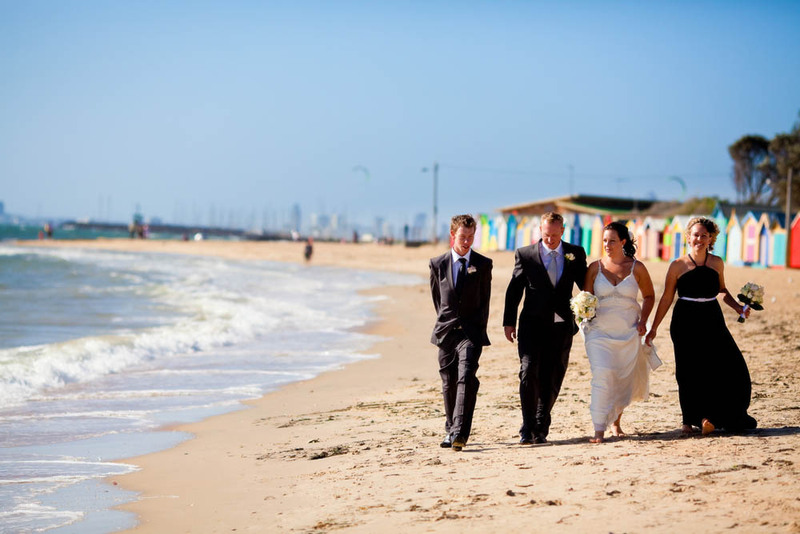 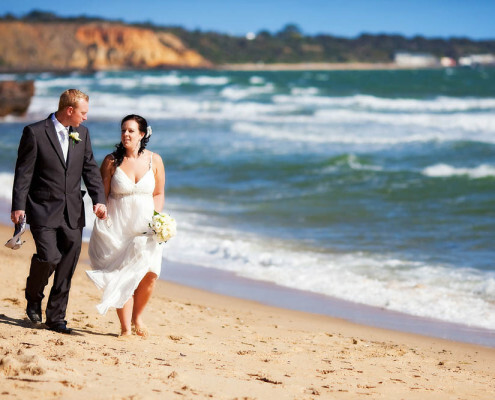 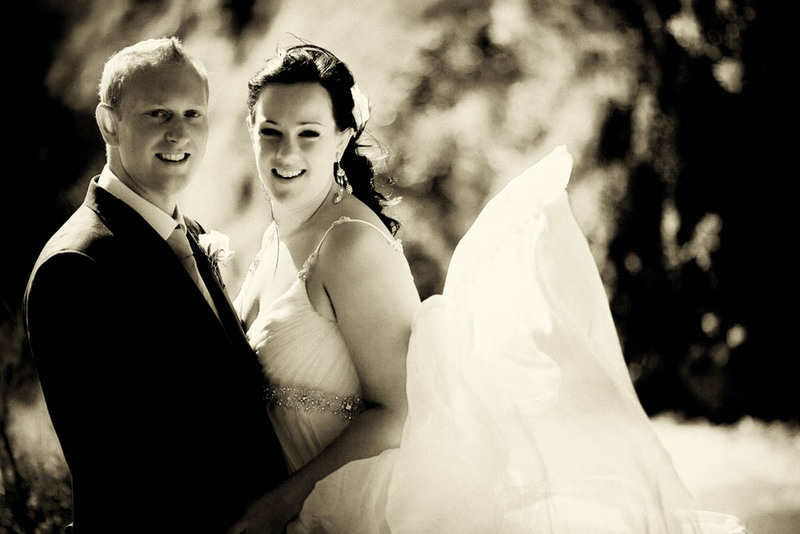 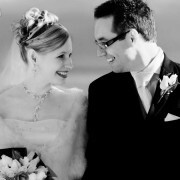 Jessica and Jason were married in a civil ceremony at the Rotunda on Sandringham Beach. 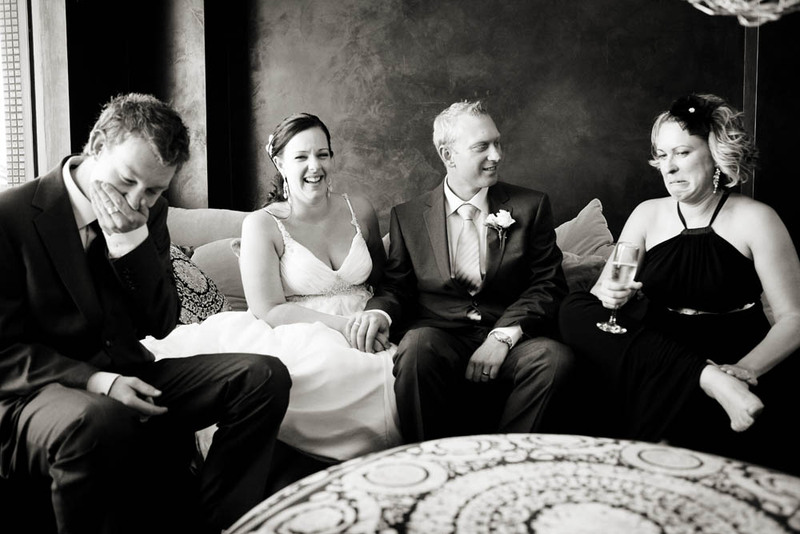 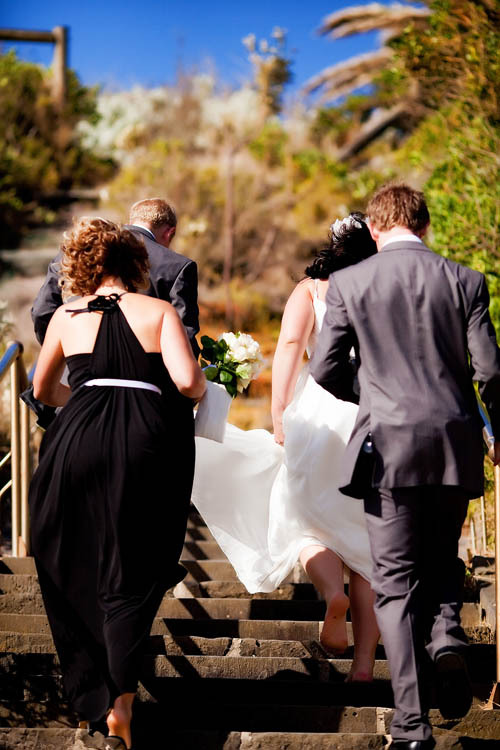 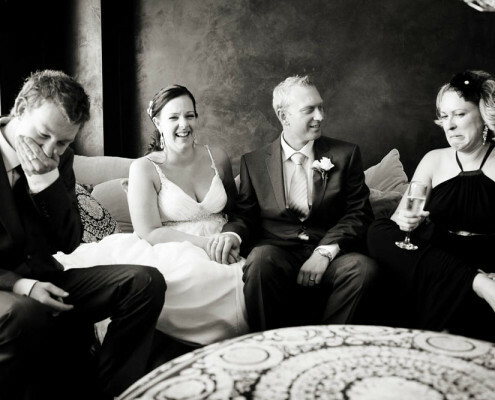 After the ceremony, we shot family and group shots at the base of the rotunda overlooking Port Phillip Bay. 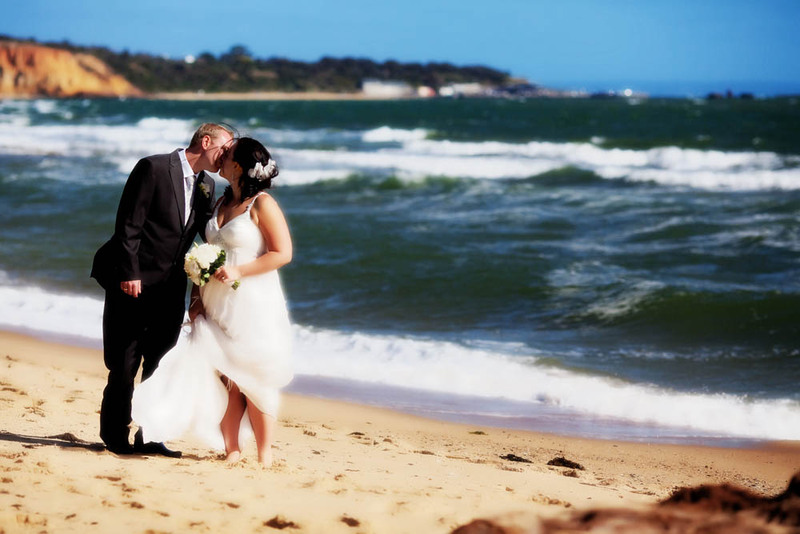 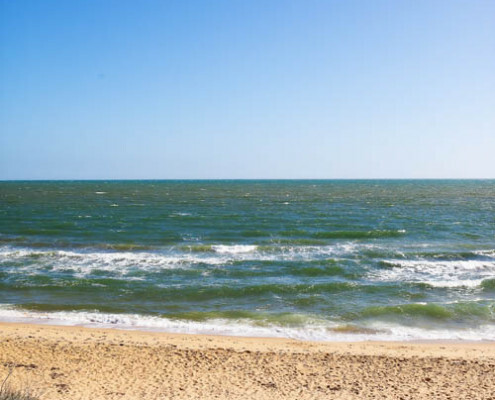 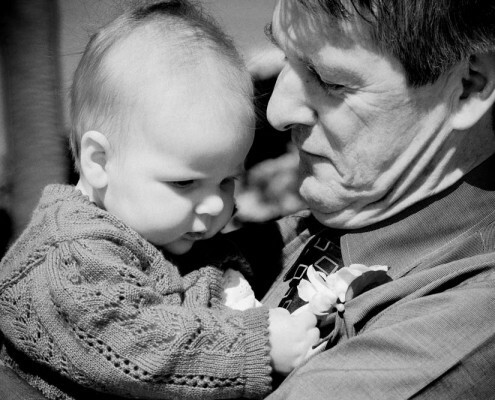 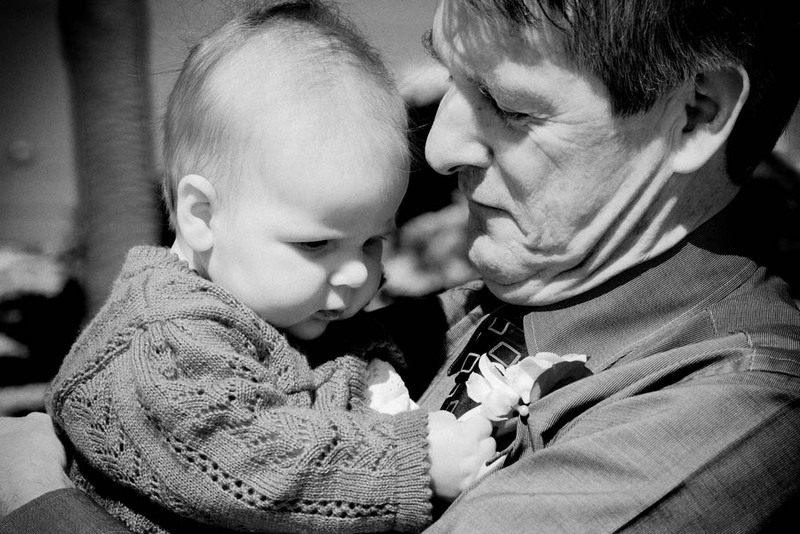 We wandered down to Sandringham Beach for some shots with just the two of us. 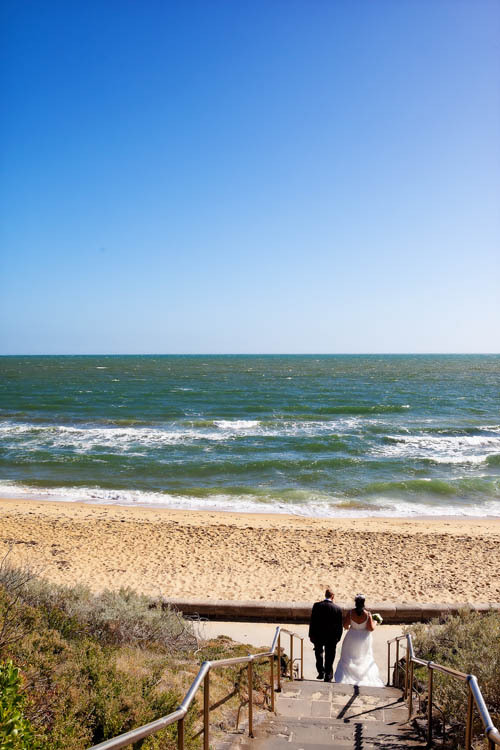 There is a lovely sweep to Sandringham Beach with some rocky outcrops that make for interesting shots within the images. 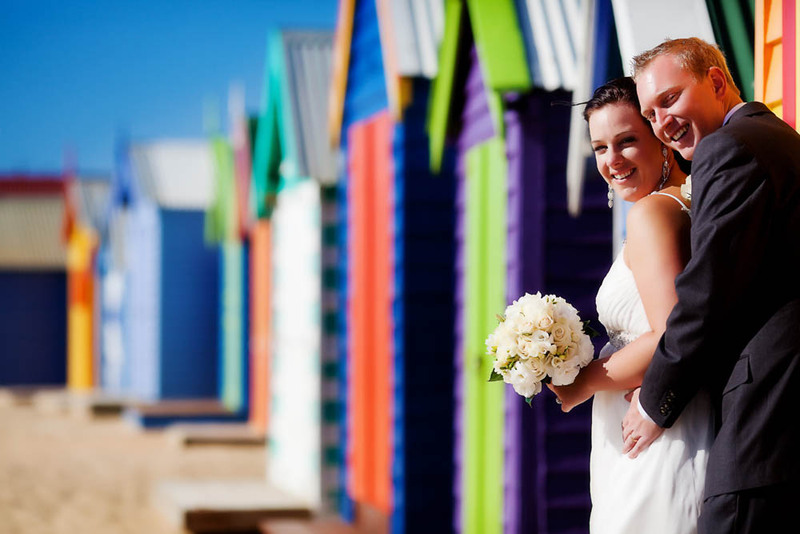 Our next stop was the Brighton Beach Boxes. 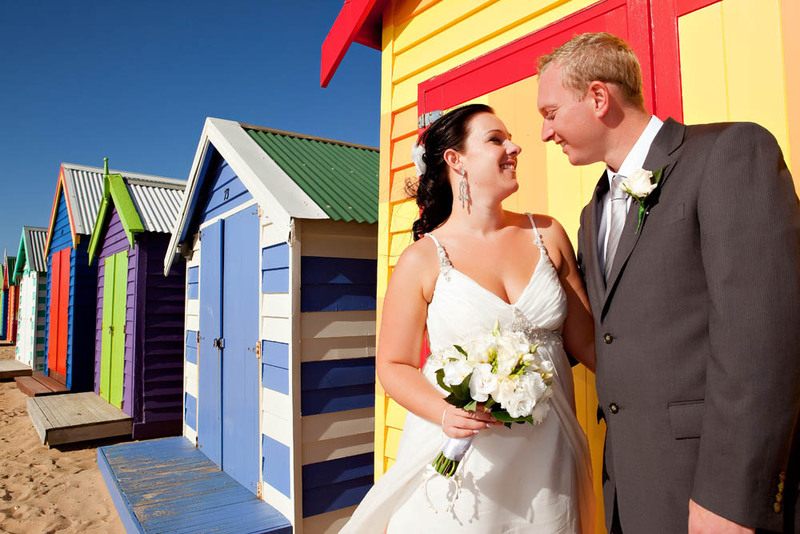 The bathing boxes are so colourful… with a blues sky, there are images full of saturation and ‘pop’ all around. 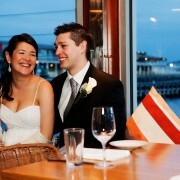 Our last stop was at the reception at the Pier Hotel in Port Melbourne. 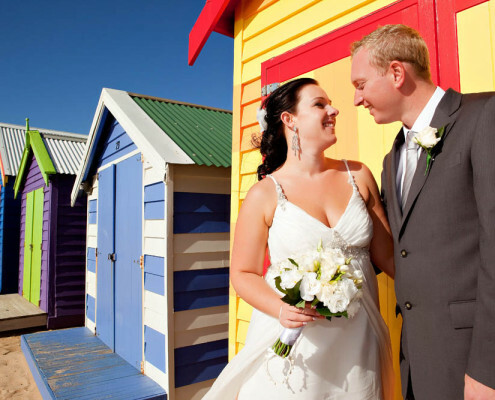 It was my first visit to the Pier – I’m sure it won’t be my last. 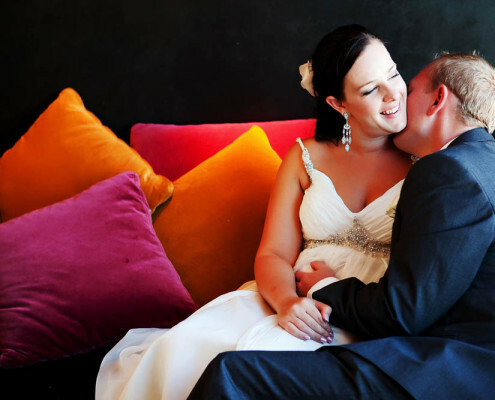 The decor is contemporary and interesting – it could have been designed by a photographer. 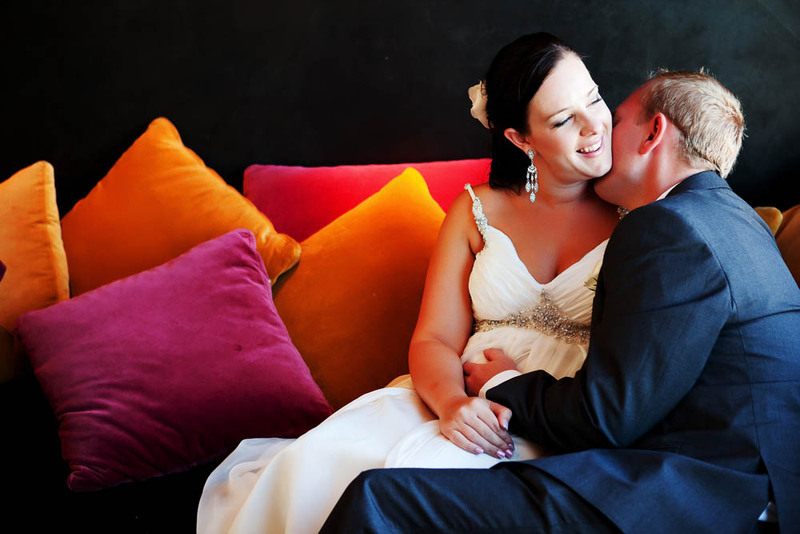 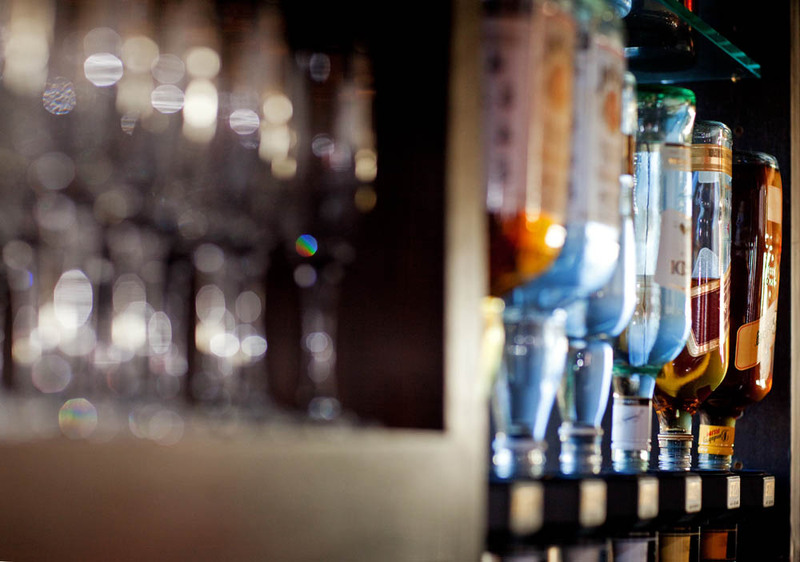 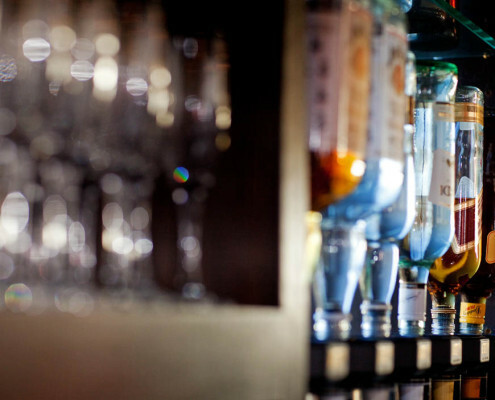 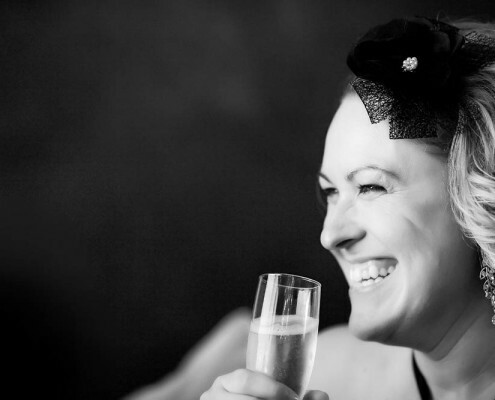 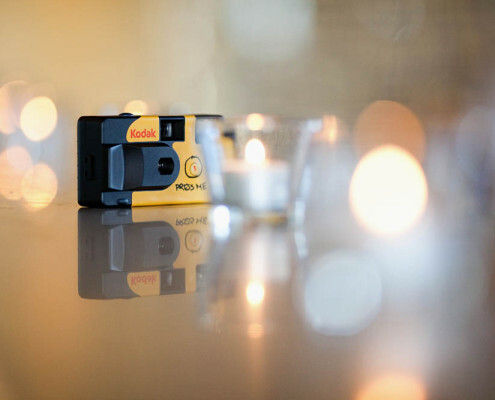 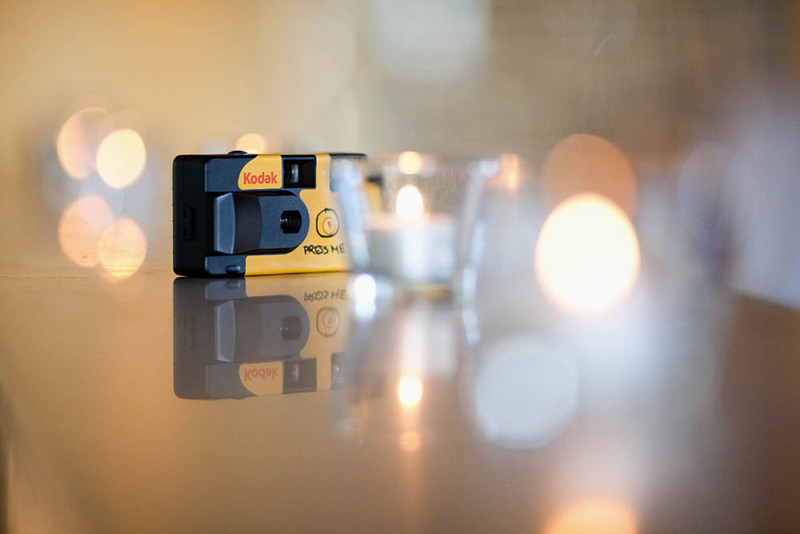 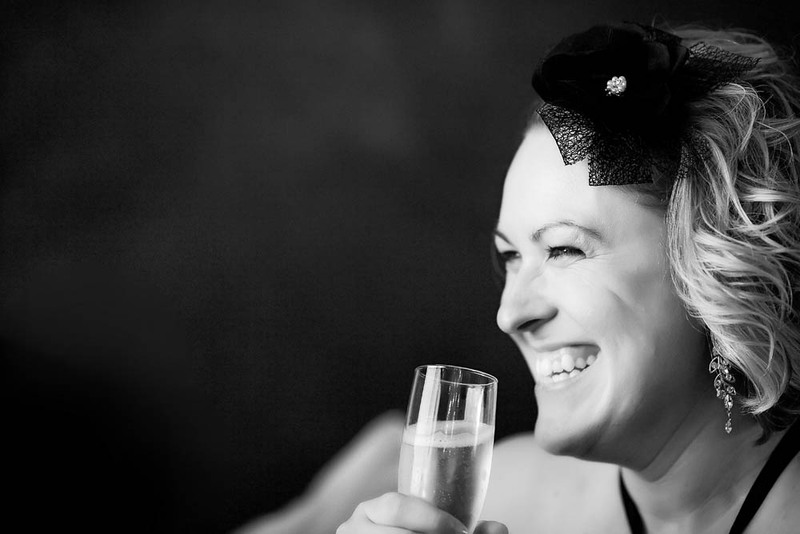 Textures and colours are everywhere – it’s a great place to take interior shots for portraits and weddings. 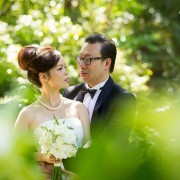 Jessica, Jason and I spent a lovely time together… they were a joy on the day.